Date: Sep 17 2018, 4:30 p.m. - 5:15 p.m. 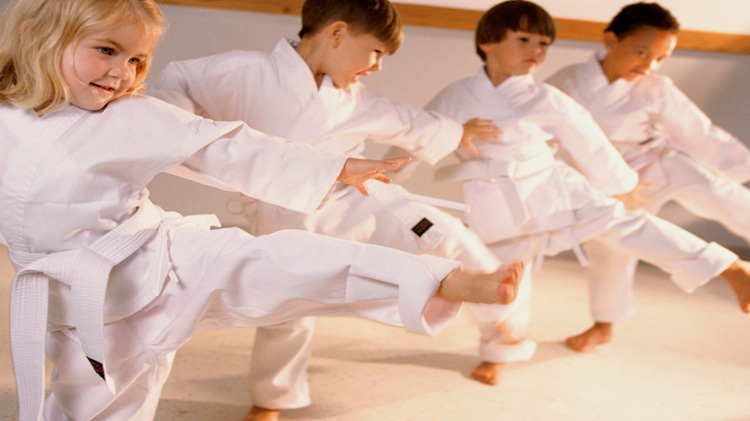 Spend some quality time with your four-years-old in a mixed martial arts class geared specifically for the young athlete. Catering to the physical abilities of a four-year-old, this class focuses on building motor skills and reinforcing listening skills while giving your child a head start on the class for the next age group.